If extreme dieting, healthy meal programs, intense exercise and doctors’ treatments have fallen short or failed you, there’s great news! To have healthy blood sugar, lose weight, slim down and feel youthfully energetic you don’t have to eat the perfect diet (no sugar, no fat and give up all your favorite foods)… exercise like a maniac… and follow doctors’ orders to a tee. That takes a lot of dedication, hard work, time and money. And most people fall short! 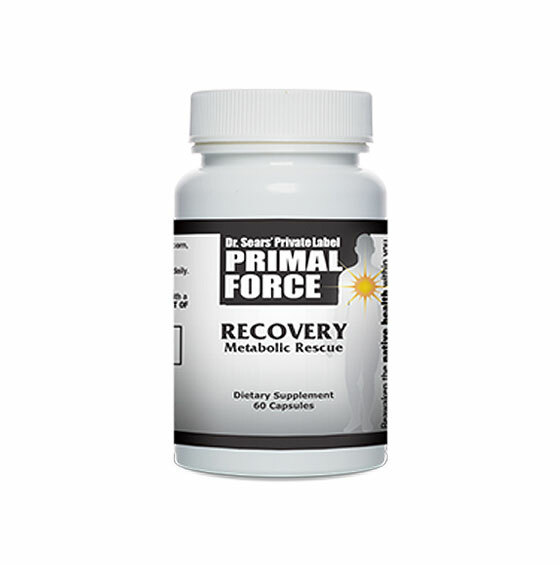 RECOVERY Metabolic Rescue, a powerful, safe, natural supplement that flies in the face of conventional medicine, is now available to you. You don’t have to be perfect to enjoy “perfect” health with RECOVERY Metabolic Rescue. with a remarkable 86% success rate. Order a 3-month supply of RECOVERY Metabolic Rescue for just $34.95 per bottle and you’ll also become a member of my exclusive VIP Auto Delivery program. That’s a total savings of 30% per bottle! 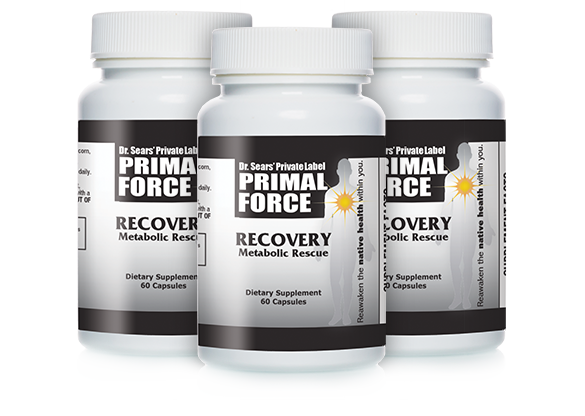 We’ll ship you a fresh, potent supply of RECOVERY Metabolic Rescue every 3 months. 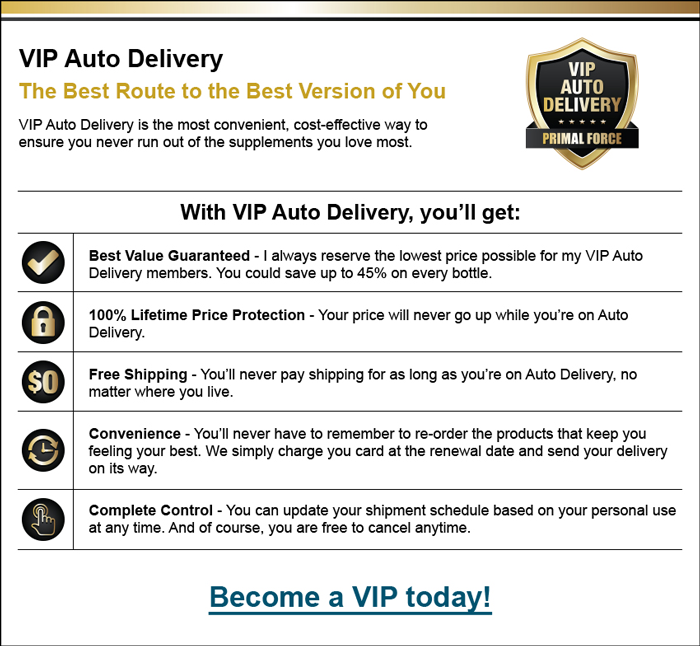 For your convenience, your credit card will be automatically charged with each shipment. That way, you ensure on-time delivery and you’ll never have to take time out of your busy day if you run out. 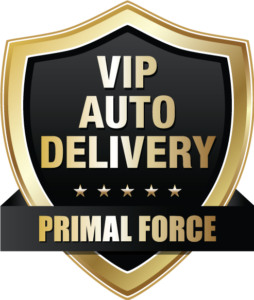 By joining, you also ensure that you receive FREE shipping and handling for as long as you take RECOVERY Metabolic Rescue! If you’re not satisfied, you can get a prompt refund of every dollar you paid. That way, you risk nothing. You’ll receive 3 bottles (a 3-month supply) of RECOVERY Metabolic Rescue for only $44.95 per bottle plus shipping and handling. 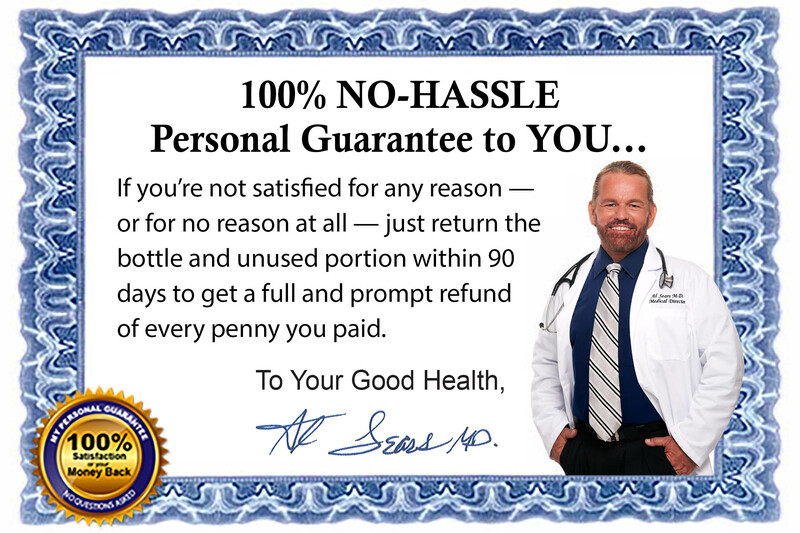 You’ll receive 1 bottle (a one-month supply) RECOVERY Metabolic Rescue for only $49.95, plus shipping and handling.